The saga of BMW recalls continues, this time with an Australian episode. 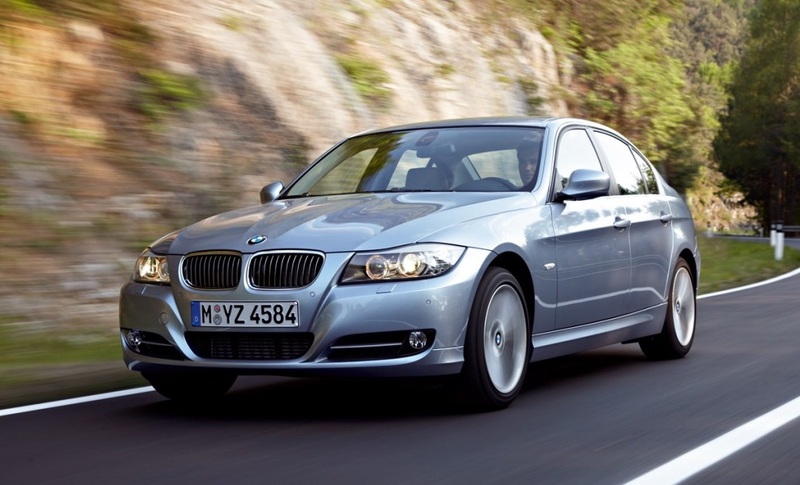 The German brand in the land down under issued a recall for over 44,000 cars. 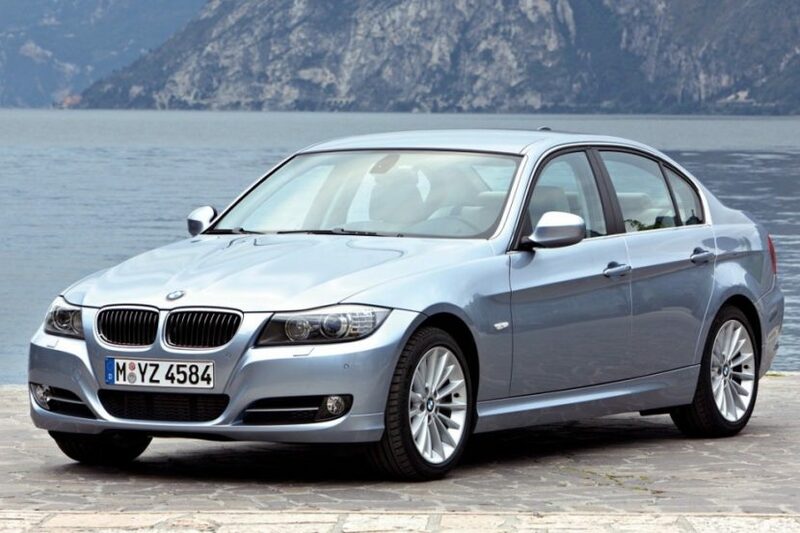 The affected models were 3 Series cars built between 2005 and 2011 which means they are all E9x generation models. The cars are apparently affected by the same issue that was first noticed in the UK a while back, an issue that could lead to a fire hazard. According to the company, the electrical wiring and fan resistor in the blower could deteriorate over time, creating a risk of melting or short-circuit and, subsequently, a fire. This was first noticed in the UK, as we mentioned, when a car caught on fire on the highway. Luckily nobody was hurt but this event prompted BMW to take a closer look at the issue and decided to issue a voluntary recall for all affected models. In Australia there are 44,196 units affected in total and a list of the VIN numbers is available here, so you can check it out for yourself. Either way, BMW will get in touch with the owners and schedule a service appointment so that the issue can be fixed, free of charge, of course. The operation involves replacing the wiring and resistor altogether and shouldn’t take more than one or two hours, max. BMW Australia claims it ordered the parts needed and is currently waiting for them to arrive, in order to start working on the recalled cars. At the same time, if you’re worried about your car you can call 1800 813 299 for more information.